Monday, January 16th, 2012 is Martin Luther King Jr day and as many parents already know the kiddies are off of school. The question becomes what to do with the children while you are at work? The answer is send them to us! 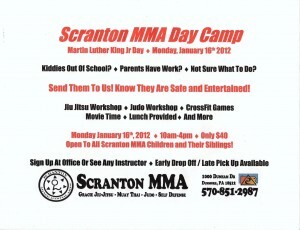 For the first time ever Scranton MMA is offer to all its members a martial arts day camp. 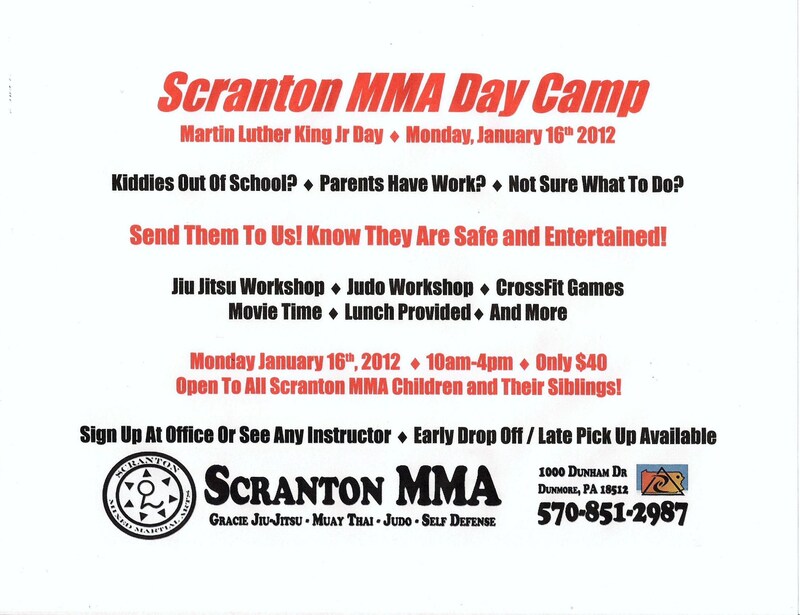 The camp will run from 10am to 4pm and will consist of Jiu Jitsu Workshop, Judo Workshop, CrossFit games, movie time, and more! Lunch will be provided from Grande Pizza in Dunmore. The day camp is available is for $40 per child attending from 10 – 4, early drop off or late pick up is available for an additional fee. 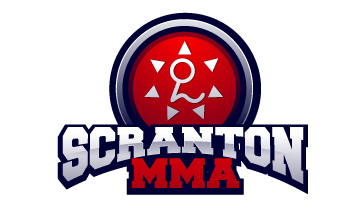 Sign up at office or with any Scranton MMA instructor! Know Your Kids Are Safe While You Work!